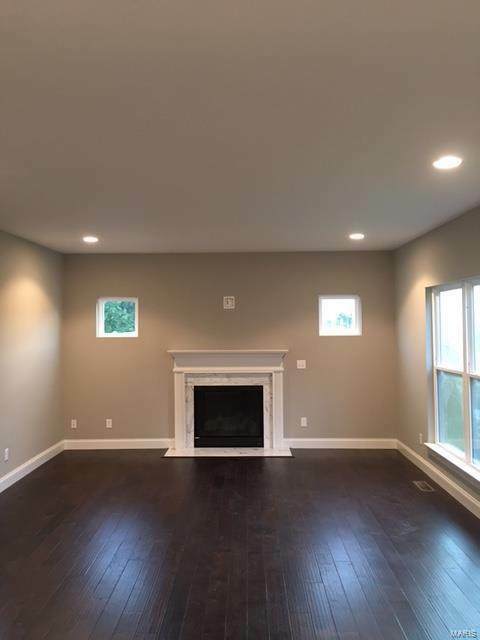 Stunning new construction home located on a quiet cul-de-sac in the desirable Rockwood school district! Custom ranch style can include a modern open floor plan, 3 car garage, a main floor laundry-mud room, vaulted ceilings, crown molding, beautiful hardwood flooring, and a large master suite with dual vanities, a large tub and separate walk in shower. Too many features to list!This is a To Be Built Home. VANDERBILT HOMES ALSO OFFER ADDITIONAL FLOOR PLANS OR THE OPTION TO MODIFY AND CUSTOM DESIGN YOUR OWN HOME!